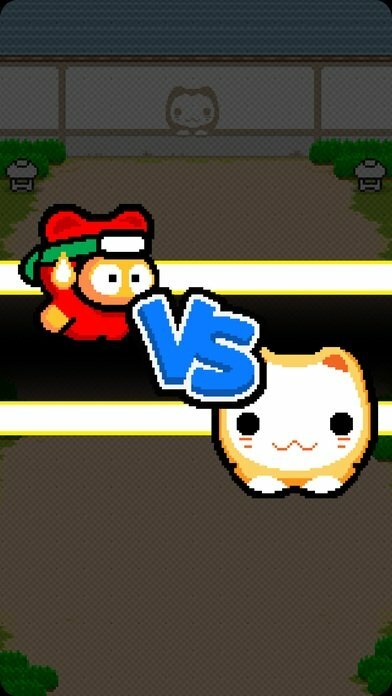 You probably still remember that 8-bit tribute was released not so long ago by Dong Nguyen and that glued millions of users to their smartphones. We're talking about Flappy Bird, a casual game with a simple approach in which we had to take a bird as far as possible without crashing into any obstacles. 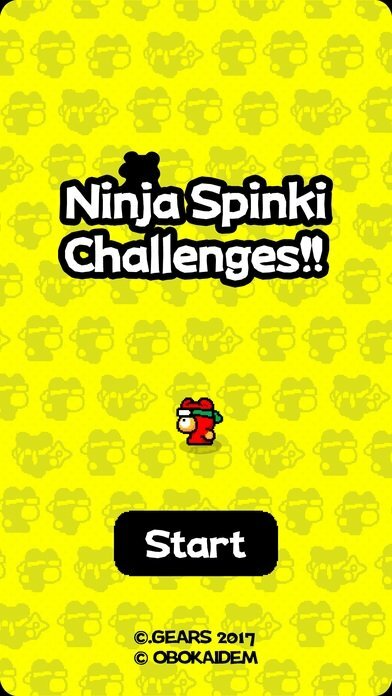 Well, if you were expecting another game to throw all your productivity away, leave all your obligations for later and feel like a real addict to stupid video games, here's another great title: Ninja Spinki Challenges. Nguyen has done once again has brought us another wonderful creation in terms of casual games. It doesn't matter if you've got an iPhone 7 or an iPad with retina display. 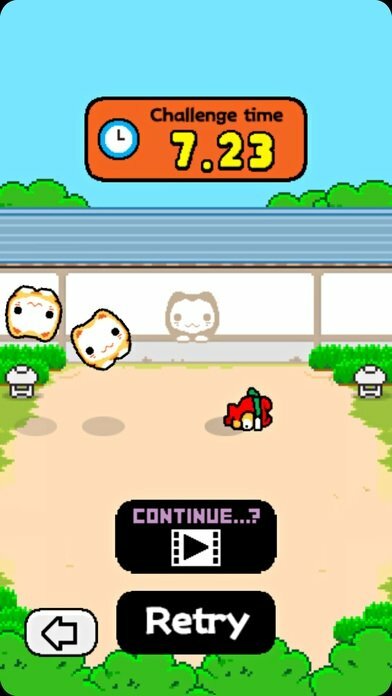 The hardware on these mobile devices doesn't need to be state of the art to be able to run this kind of game without graphical demands. 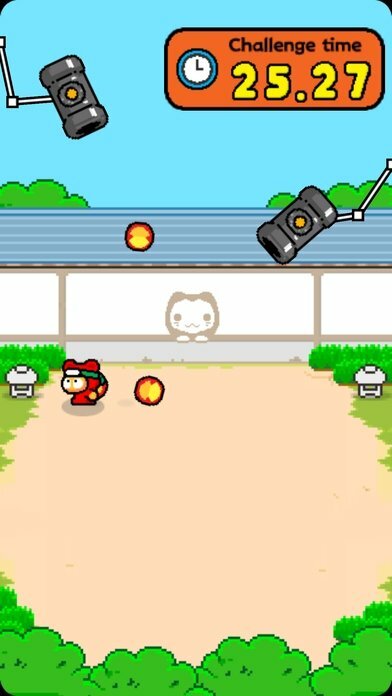 Here, you'll be able to make the most of great retro images that have nothing to envy of the legendary NES or SEGA Master System. The new game of casual games for iPhone. 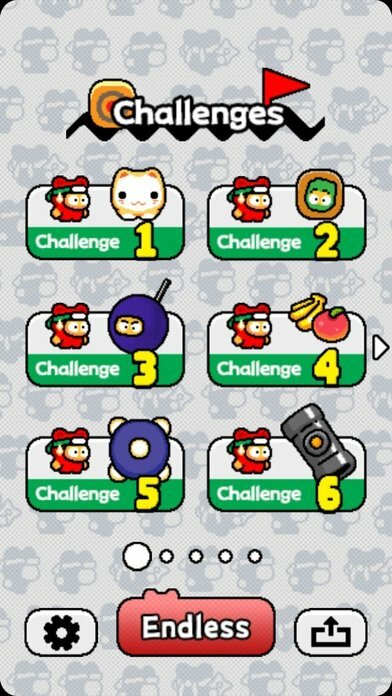 Challenges: with 6 different gameplays you'll have to complete loads of different challenges such as avoiding being touched, jumping, shooting at a ninja... yes, it sounds easy but it's totally the opposite. As you make progress, you'll be able to unlock new levels. Endless: just choose the type of challenge and play until you get killed trying to beat your own score. The truth is that if you've got important things to do, you'd better not download this application. It's not a joke, you won't do anything else during the rest of the day. Android users are doing exactly the same, hiding from the APK trying to something profitable in life.